Creating events and activities around cannabis takes skill, a love of logistics, energy and patience. In today's episode we speak to two women who are making a difference in their communities by educating people about cannabis and all that it has to offer. Bethany Rae of Flower and Freedom is creating opportunity for people to learn about incorporating cannabis into a healthy lifestyle in Canada while Leighana Martindale is working with Ladies of Paradise to de-stigmatize cannabis use in Oregon. Flower & Freedom is the brain child of Bethany Rae, a fitness enthusiast and Australian living in Canada. 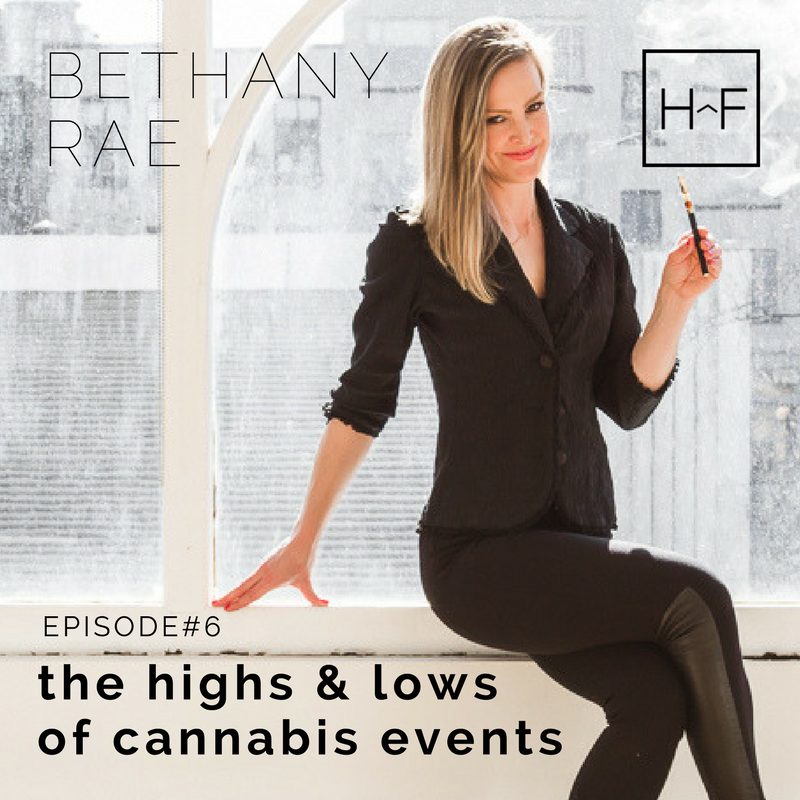 When Bethany rediscovered cannabis as a health and wellness supplement in her early 30’s she was driven to create consumer education, building positive change and a new approach to understanding cannabis. Leighana is a young and ambitious women working in the cannabis industry with lifestyle brands such as Ladies of Paradise and The Her(B) Life. 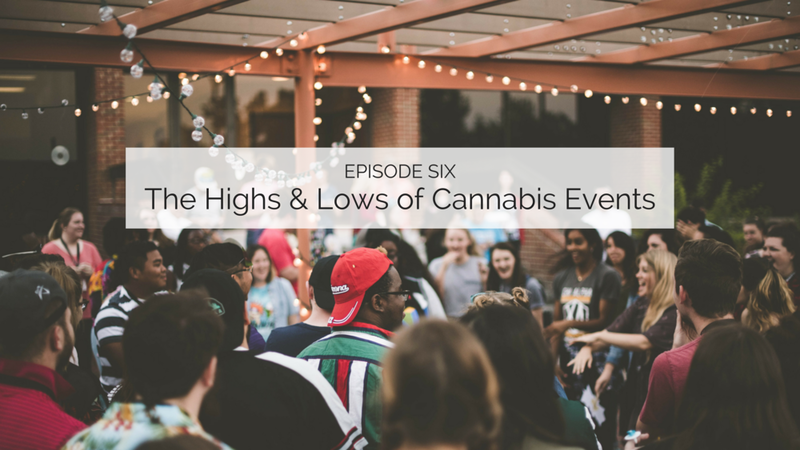 With a passion for cannabis, writing and event planning she strives to share the knowledge she has obtained; as well as to help fight the stigmas cannabis users face daily.